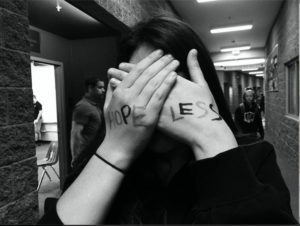 This week’s blog will be focusing on a hard but real topic we must all realize is preventable if we follow the warning signs: Suicide. 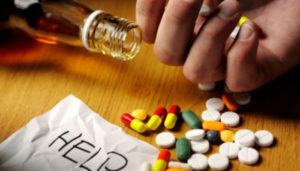 Specifically, suicide in young adults and adolescents. 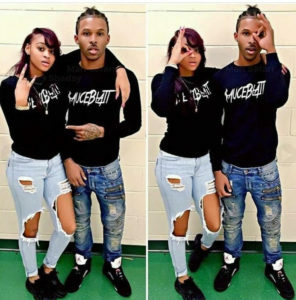 If you haven’t heard about Markeice “Mari” Brown & Mercedes Shaday Smith, they are a young couple who committed suicide a week ago only a couple days apart. Unfortunately, stories like theirs are popping up on our social media feeds and the news more and more. 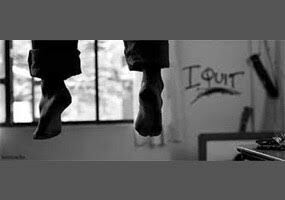 What makes a person contemplate such an extreme decision as to end their own life? Mental illness is the leading risk factor for suicide, but other causes can be psychological, environmental and social factors. We have to look at what a person is going through at home, in school, work and just all around life. Looking at Mercedes and Mari’s suicide,18-year-old Mercedes Shaday Smith took her own life in her colleg e dorm room in Columbia, Kentucky on April 20th, and her boyfriend, Markeice “Mari” Brown ended his life on April 22nd. Markeice shared in his goodbye note that he had previously talked Mercedes out of ending her life, but if she chose to do so in the future, they discussed “going out together.” This is a perfect scenario showing these suicides could have been prevented. If Mari would have spoken up about Mercedes wanting to end her life, and gotten her help, then maybe they would both be alive today. 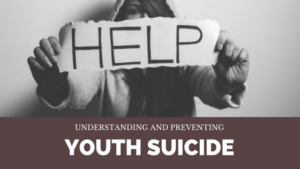 According to a 2013 article by the American Psychological Association, recognizing certain situations and conditions that are associated with an increased risk of suicide are key to helping. Then knowing the protective factors such as skills in problem-solving, conflict resolution, and handling problems in a nonviolent way can prove to be effective. For parents, the death of a child is the most painful loss imaginable. For parents who’ve lost a child to suicide, the pain and grief can be intensified because they could feel at fault. As a society and community, we can try and educate and spread awareness so this pain isn’t felt by anyone or any parent. This is certainly an issue that needs to be talked about more. Having resources to help our children learn how to cope is key. Thank you for this! Thank you! We definitely have to raise awareness about mental illness and provide support to the families. Learning coping skills are very important.